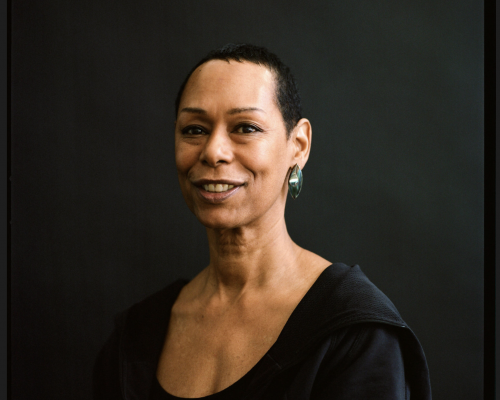 Karen’s deep commitment to collaboration fueled her work with many other like-minded artists committed to expanding traditional notions of theatre, among them Elizabeth Swados, Ann Bogart, Peter Sellars, Andre Serban, and JoAnne Akalitis (one of the Company’s founders). Karen became a Co-Artistic Director at Mabou Mines in 2015. Karen’s creative vision continues to move her toward “work that embraces every possibility…” Currently she is developing a new work with composer Eve Beglarian entitled The Vicksburg Project, a song cycle following women’s lives in Mississippi from the Civil War to today. Karen is the recipient of numerous awards and honors. Among them are three OBIEs, the Connecticut Critics Circle Award, Drama League Outstanding Performance Citation, United States Artists, Ziporyn Fellowship, and Asian Cultural Council Fellowship. She was one of only six recipients of the Audrey Skirball-Kenis T.I.M.E. Grant.